THE BEGINNING OF A LEGEND! 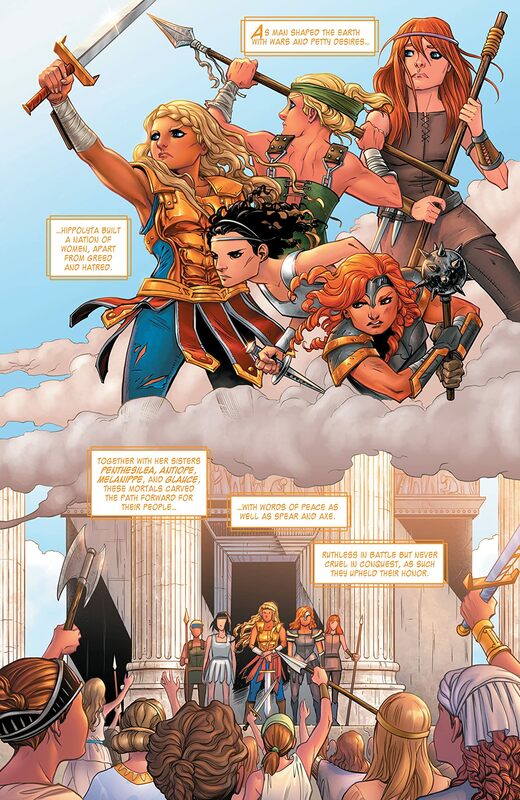 On the hidden island of Themyscira, the Amazons, led by Queen Hippolyta, live in a kingdom of peace, protected by the gods. 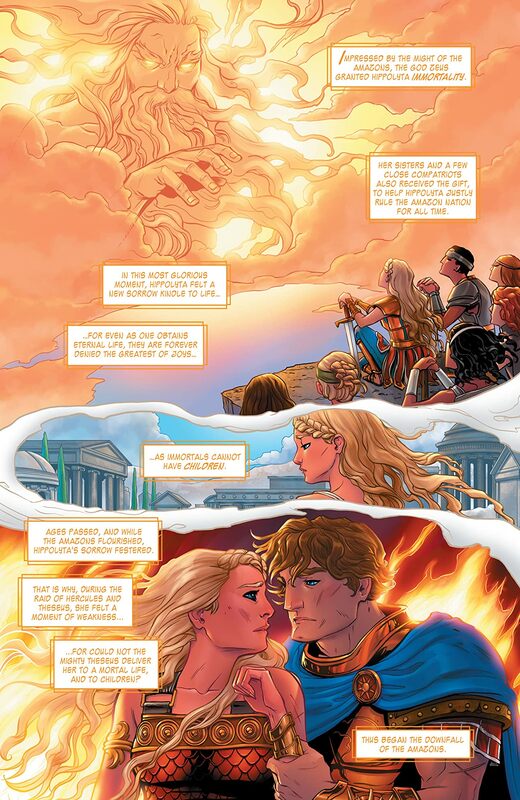 But the balance is upset when Hippolyta is granted what no immortal may have: a child, given life from the clay of the island. She is the princess Diana, who alone can sense the evil that is infesting the Amazon’s home. 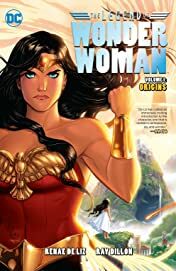 But when a man from the outside world is brought to Themyscira as part of a conspiracy to overthrow its queen, Diana will risk everything to save his innocent life…and lose everything in the process. 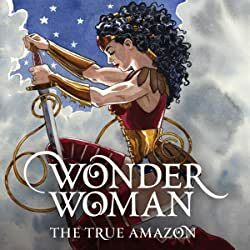 Soon, the Amazon princess finds herself in a world she never knew existed—America, a land of untold wonders that also finds itself threatened by a great war abroad. 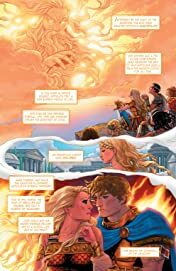 In order to get back home, Diana and her new friends Steve Trevor and Etta Candy must head into the war zone and find the Nazi agent known as the Duke of Deception, who wields a powerful artifact that belongs to Hippolyta. 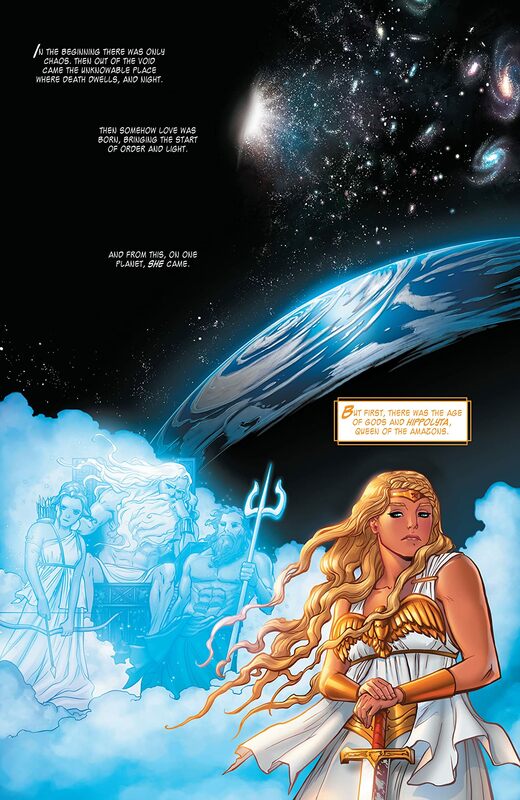 And in order to defeat this powerful enemy, the princess of peace must become the hero she was meant to be. 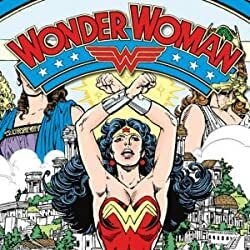 She must become Wonder Woman! With gorgeous art, a period setting and contemporary flair, writer/artist Renae De Liz (THE LAST UNICORN), with help from artist Ray Dillon (NOBLE CAUSES), stunningly retells the origin of the greatest superheroine the world has ever known! 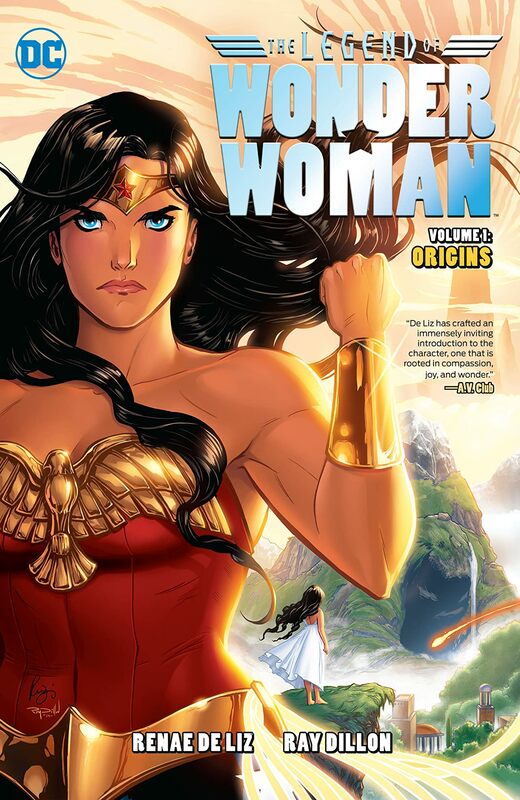 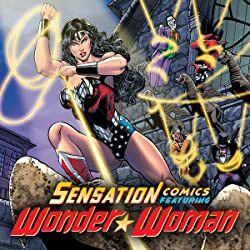 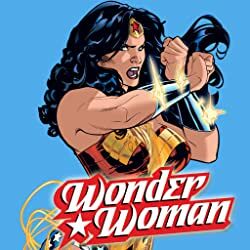 Collects THE LEGEND OF WONDER WOMAN digital chapters #1-27.